This episode is filled with laughs, smiles, and tons of information on international travel. I talk with Kelsey who placed third at this event. 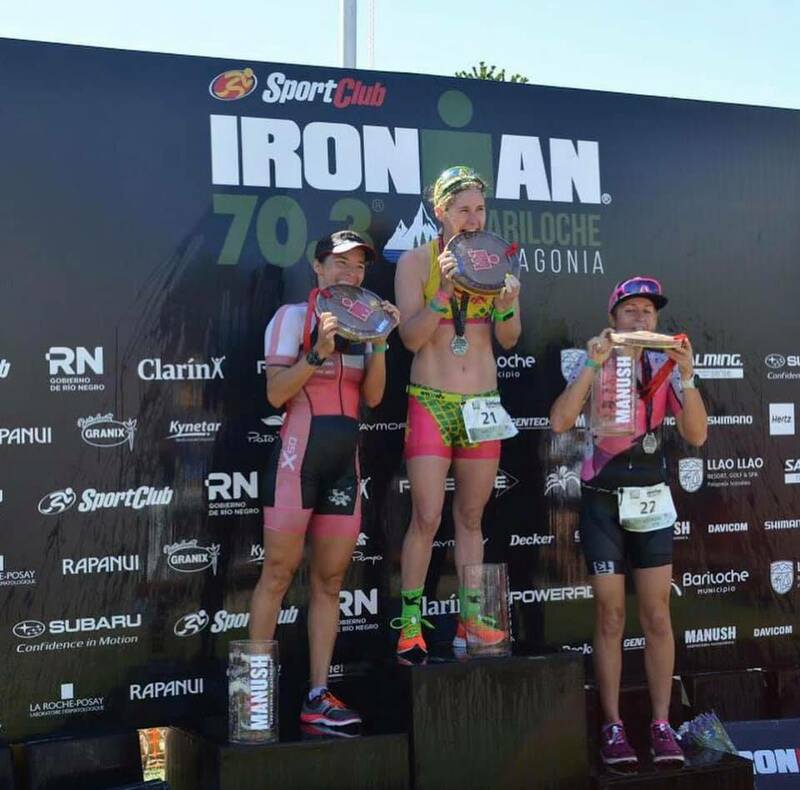 We talk about some of the real life struggles as a professional triathlete and what it’s like to go far away from home for a race. It’s not always as glamorous as people think. She’s got some new sponsors, such as Suunto, which I’m really excited about and many more. Kelsey had some issues with her bike before the race and she talks about the amazing customer support that is there in Argentina. 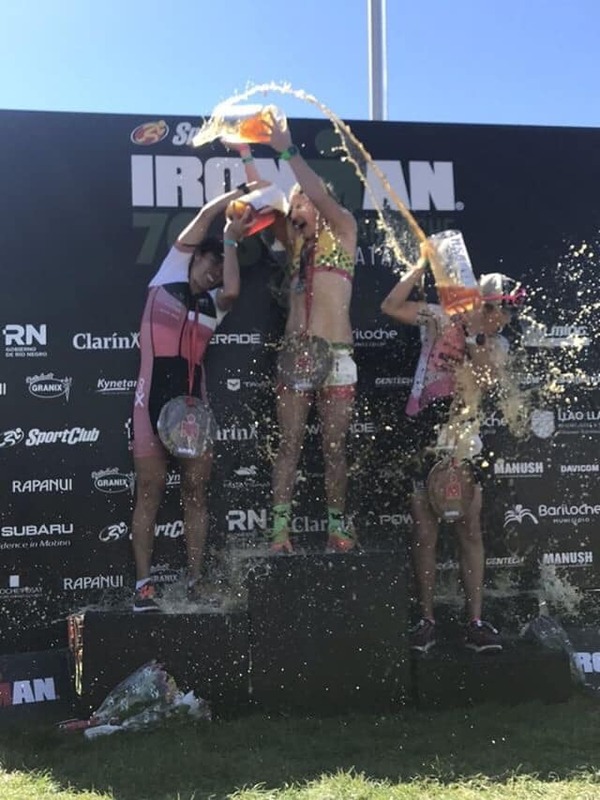 Being a split transition race we talk about some of the more complicated things too and what it’s like when change your diet the day prior to race day. Kelsey and her friend Caroline often ride together and they both found something unexpected in a pocket on a ride recently. I really enjoyed this awesome conversation, I hope you do too. Thank you Kelsey for coming on the show, I look forward to following you this year!! 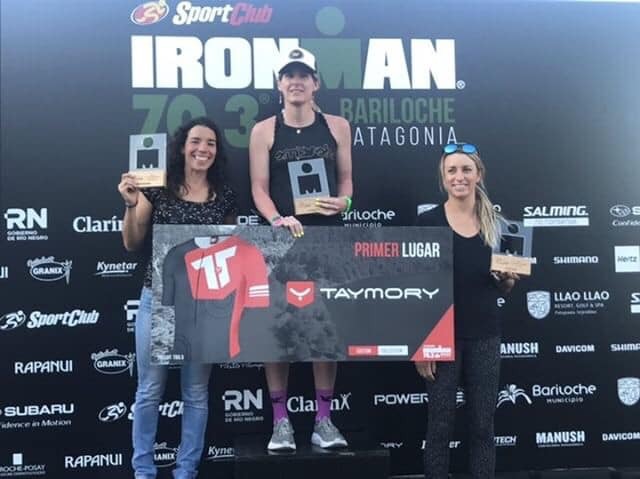 Listen to "247 - IRONMAN© 70.3 Bariloche - Kelsey Withrow" on Spreaker.